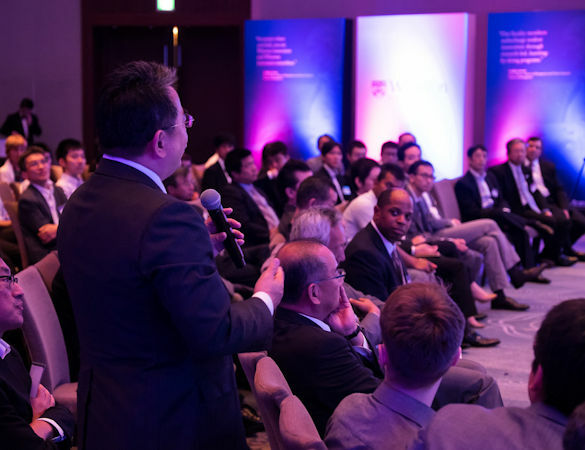 Idea International does more than trade shows – we also do events. 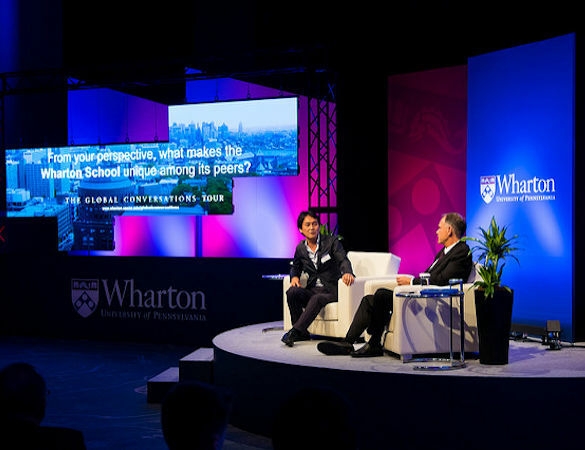 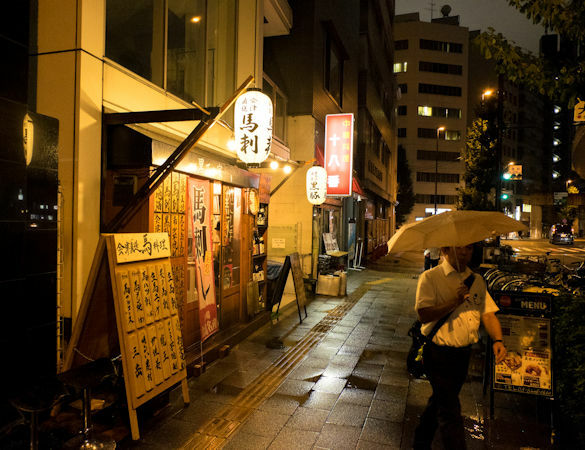 The Wharton Global Conversations Tour chose us as its partner for the Tokyo leg of the tour, which was designed to engage with Wharton School alumni around the globe. 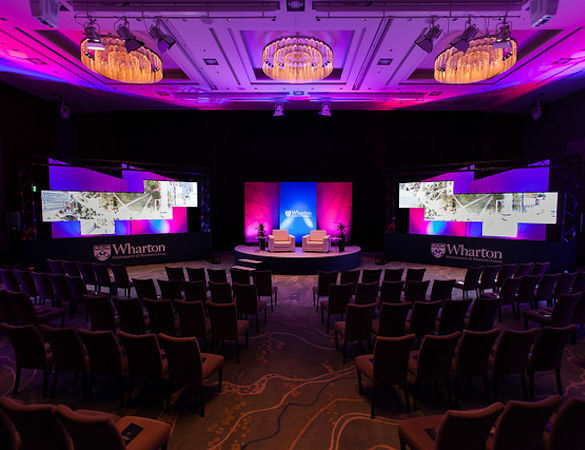 Idea International produced the event, including staging, media, blocking and venue readiness.